I have always been a big supporter of the British rapper Sway, and a while ago he released the absolutely banging Dr. Dre sampling 'Still Sway & Kane' alongside another UK rap veteran, Kano. But there was another dude featured on the track too, his name being 'Tigger Da Author' and my initial reaction was 'that guy can sing'. Next thing you know I find this song 'P.O.W.E.R.' 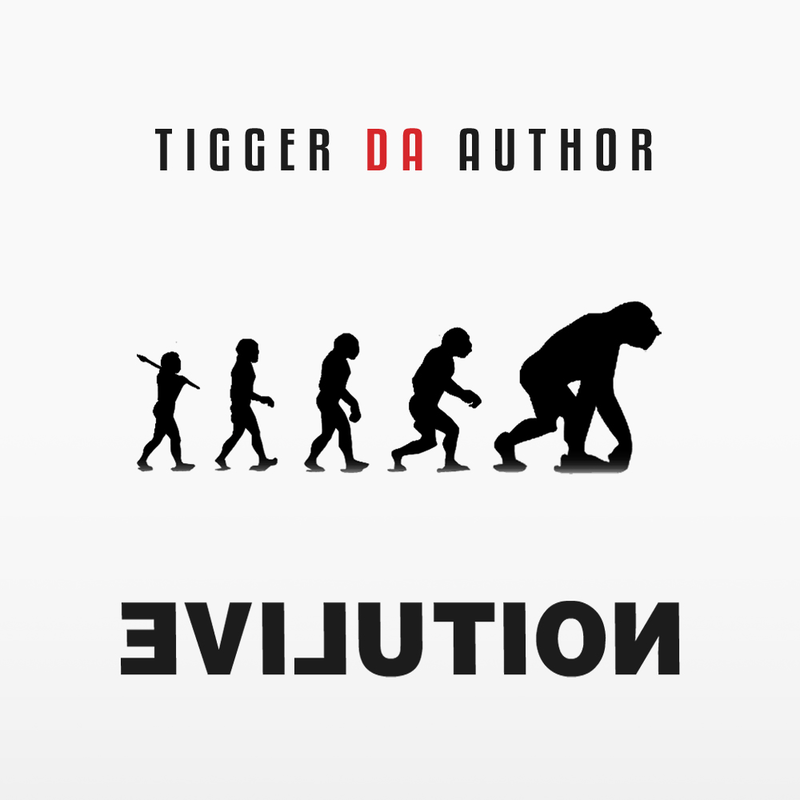 and get my mind blown by the epic IDM style production and Tigger Da Author's singing and rapping. Check out the song below and show him some support by buying his EP 'Evilution' on iTunes, this guy is going to be huge!